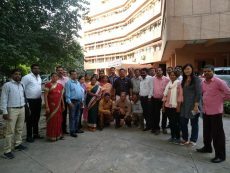 Nagpur, Maharashtra: Forest Rights Act ensures that the tribal communities and other traditional forest dwellers will have the legal right to live in forest land under the individual or common occupation for habitation of self cultivation for livelihood; own, collect, use and dispose of all minor forest produce (including all non-timber forest produce of plant origin). 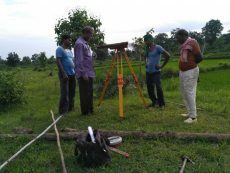 It came into existence in 2006 as a response of Indian Government towards the increasing struggles of tribal communities especially the traditional forest dwellers. The act was launched with an intention to rectify the historical injustice brought on the indigenous communities in India. DBSS Nagpur had been working on the issues of forest land with the tribal communities in Bhandara since two decades. The tribal communities of Pimalgaon, Tirri & Shegaon villages with 75, 135 & 35 households respectively have been traditionally surviving on forest land and products since ages. They were tribal communities residing in the forests; they survived on forest products like firewood, fruits, vegetables, medicinal plants, water source etc; and feed their cattle and livestock. It was when the government decided to protect the forest, that these communities were blocked from entering and using the forest products. Due to their dependency on forest and restricted access, the villager’s struggle to provide food & shelter for the family and earn to meet their needs started ever since then. The village economy was in danger. A people’s organization Manav Hak Sangarsh Samiti (MHSS) was formed by DBSS Nagpur in 2003 to bring communities together to struggle for common causes i.e Land utilizations and ownership etc. 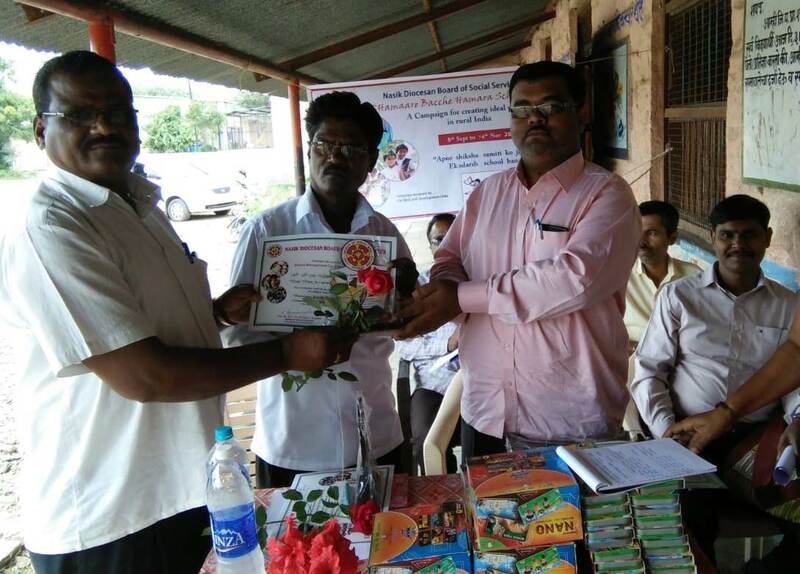 On different occasions awareness programs were conducted with MHSS and community members on Forest Rights Act (FRA), Right to Information (RTI), Right to Education (RTE) etc., which were followed by meetings with government officials in accessing their rights. The community members filed an application for community land rights (Samuhik Van Hak), under FRA: Community land provision, at Pauni Tahasil office in Bhandra district for 625 hectare land of Pimpalgaon and 120 hectare land of Shegaon on 10th July 2012. The village leaders, representatives of MHSS and DBSS staff met with the Sub-Collector on 17th July 2012 to discuss their issues and hand over the memorandum. The Sub-Collector assured them that land will be sanctioned as early as possible. Follow ups were done with the forest department and concerned officials regarding the status of the application. 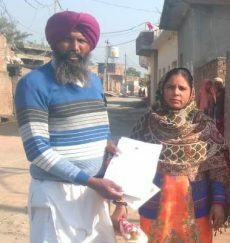 After waiting for couple of months, when the members received no appropriate response from the officials, the village leaders and MHSS members met with the Sub-collector on 19th June 2013 and requested to sanction the community land. The Sub-collector informed that the sanctioning of community land is a strenuous process under FRA thus, the wait and assured again that they will receive community land soon. 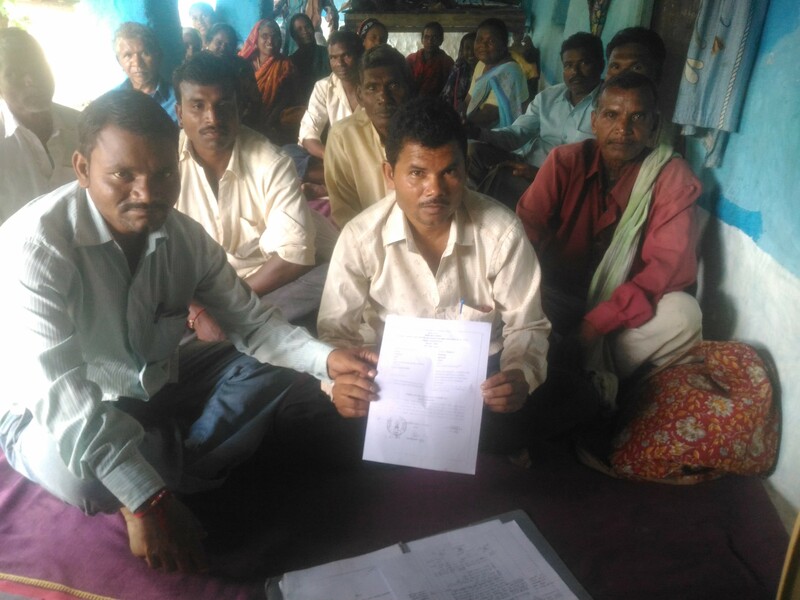 The community members waited for over a year and then decided to file RTI to know the status/ response. The MHSS leaders and village leaders were made aware of using RTI to gather information on Government schemes and process. 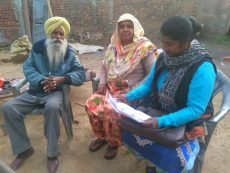 Subsequently, a RTI was also filed at Puani Tahasil, Bhandara asking the revenue department about the community land entitlement status on 22nd October 2014 and the villagers received prompt response of the same. 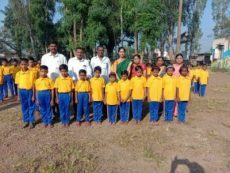 As a result of their persistent effort and follow-ups Pimpalgaon and Shegaon villages received 120.4, and 44.8 hectare community land respectively in June, 2016 and Tirri village received 1589 hectare land in 2017. This achievement was celebrated in both the villages. It has increased the confidence level of the village leaders and MHSS members. The DBSS are guiding the community members to make plans to use the community land. 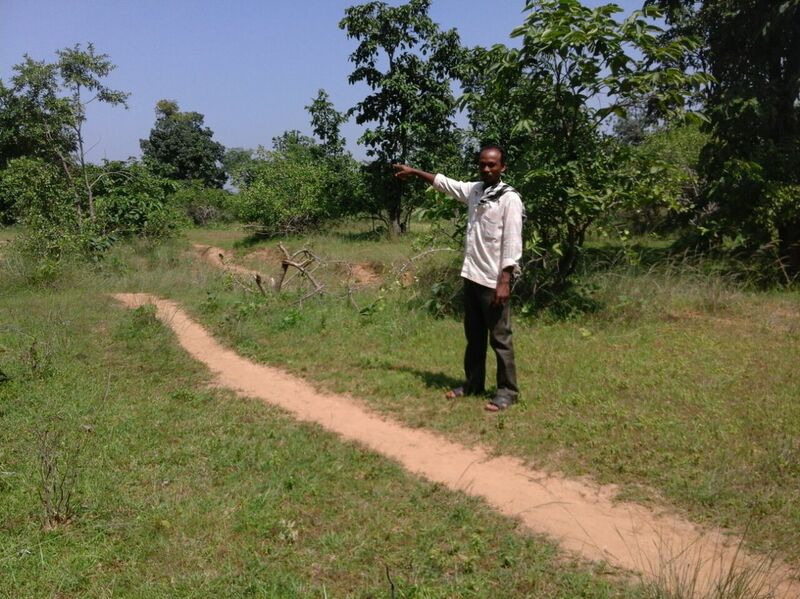 The communities have planned to increase the productivity of the forest land. They have also planned to develop a water conservation system. The villagers are now confident to look into other schemes and entitlements of the Government for their community’s benefit. 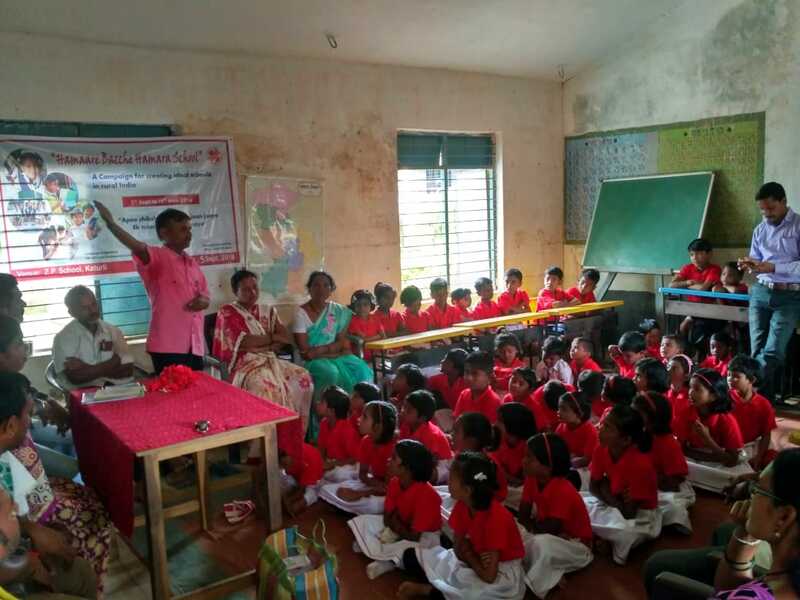 It took two decade’s continuous work with the community on building trust, creating awareness, capacitating leaders and representatives, undergoing official processes, regular follow-ups etc. to avail the benefits to the community. In this case, though the Government assures the entitlements under the Forest Rights Act, the sanctioning of the land itself took four years of time after submitting the application. 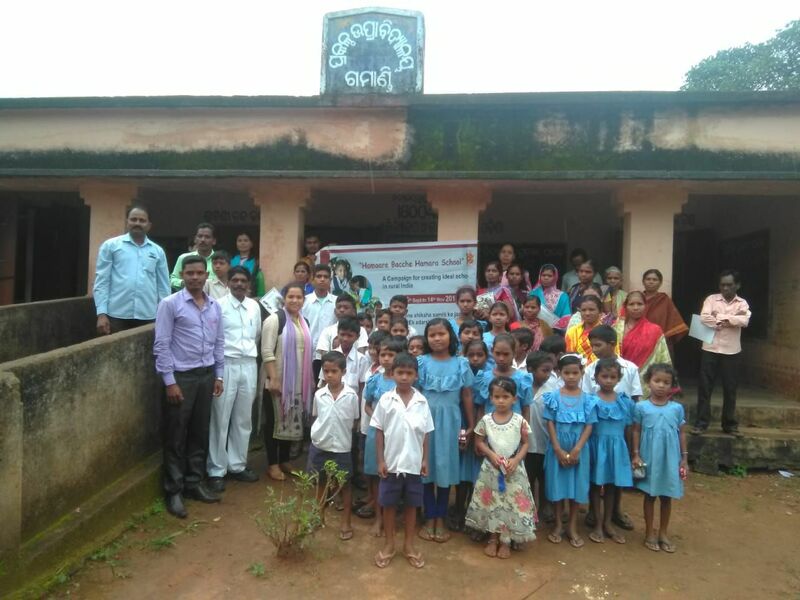 CNI SBSS had been equipping and guiding DBSS staff with knowledge base, linking with Government schemes and regularly following up on all the processes undertaken by DBSS with the communities.